There are two major recommendations that experienced dealers and collectors give to new collectors. The first is to buy the book on the area you are interested in collecting (See Books And Supplies). The second is to join a good club. We have given this advice to one and all for over 40 years and have always found it to be correct. There are a number of clubs and associations both at a local and national level which will provided to the new collector added knowledge about coins and other numismatic items. Some of the groups are very general like the American Numismatic Association (ANA) while others are highly specialized like Early American Coopers (EAC). Each can offer, however, new knowledge about collecting and give the novice information that is important to building an interesting collection. This organization is for those interested in Large Cents, Half-Cents and early American Colonial coins. 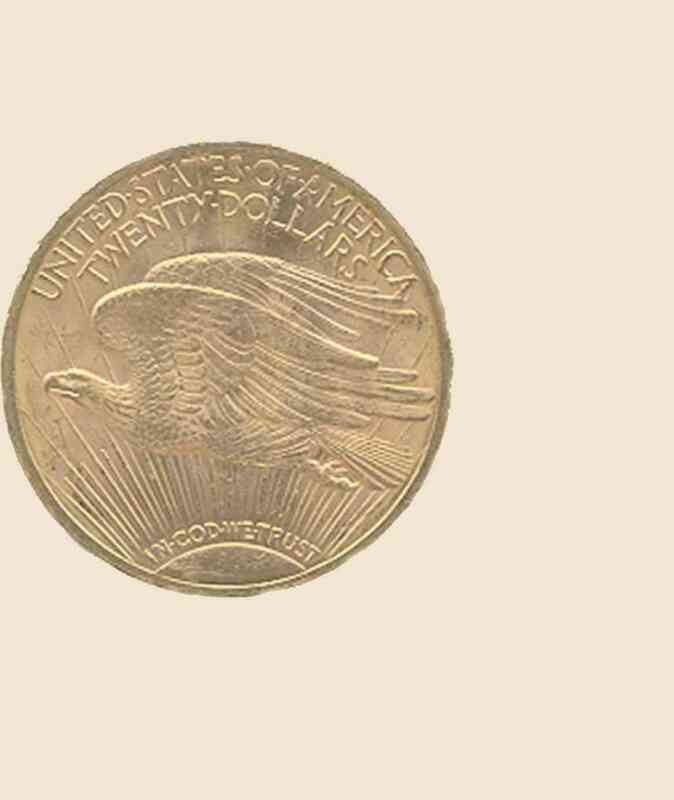 The JRCS is focused on the study of U.S. gold and silver coins minted before the introduction of the Seated Liberty design.